Since they are heavy feeders, onions do need regular fertilization. It is even trickier to fertilize because this plant has shallow root system. 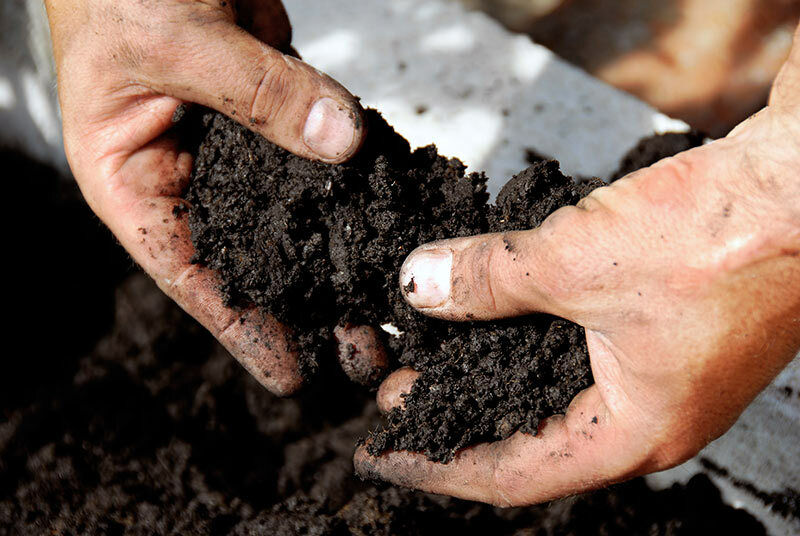 It involves proper preparation of the soil to ensure required nutrients are absorbed. Moreover, fertilizing onions in the garden relies on moist soil that should be high in alkaline, a pH level between 6.2 and 6.8 or even up to 8.0, and free of weeds. Before planting, it is wise to check the soil’s pH to see if there is a need to improve on the level or not. You simply do this by using a sample test kit and based on the result you take a big sigh of relief and continue to the next step or do a little more modifying. 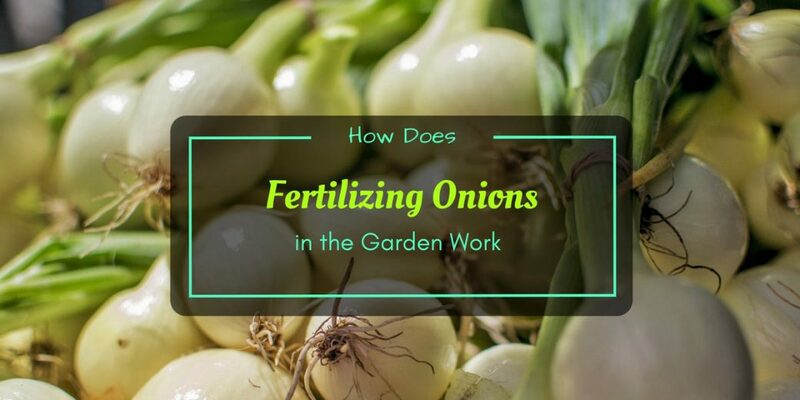 Fertilizing onions in the garden is a significant step of the whole planting process. 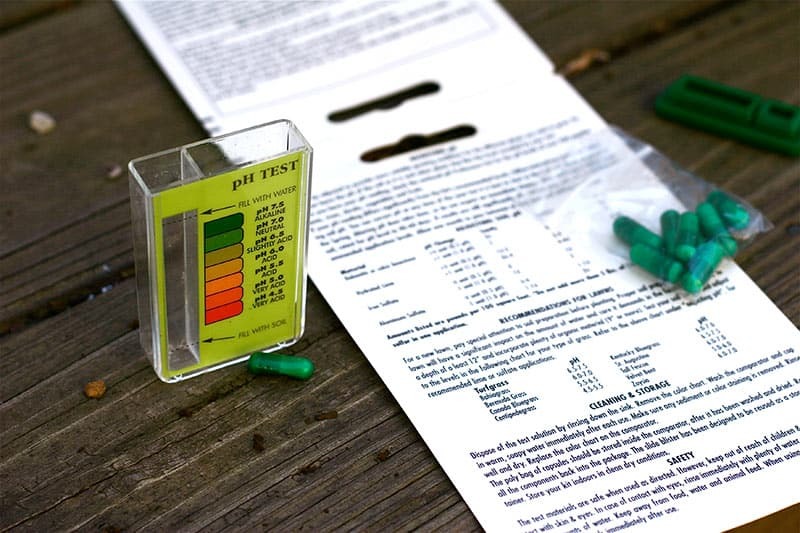 Nutrients needed are usually provided by the soil itself that’s why testing the pH level is important to see if there’s anything to do to improve it. Soil is not always 100% accurate when it comes to the amount of nutrients required as they vary depending on the type of plants. Usually, soil consists of 15 parts per million or ppm of phosphorus, 100 ppm potassium, 5ppm sulfur and 0.6 ppm zinc. If any of this isn’t met, then there is obvious deficiency which is not ideal for plants, including onions, to grow. This is when improving the soil by adding fertilizers and organic matter is observed. 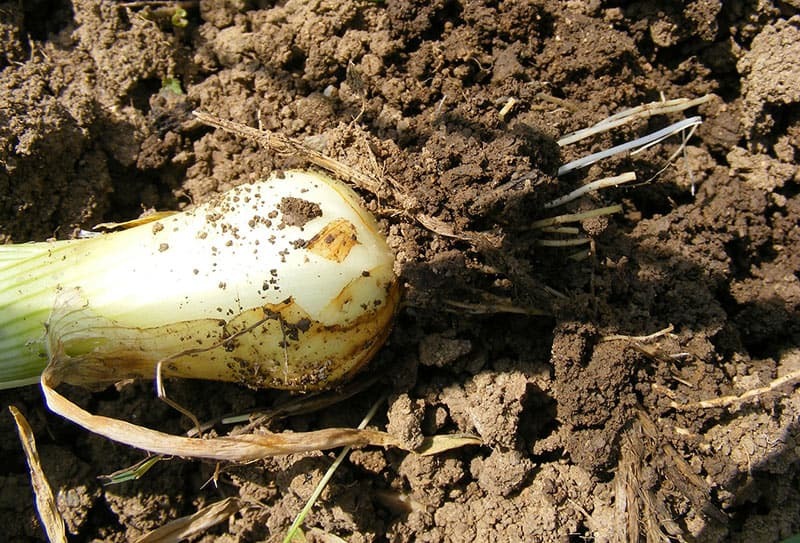 The required amount of nitrogen in onions is minimal but still important to maintain that level since the root system of this plant is shallow and weak. Deficiency of nitrogen can lead to delay in the growth and production of the plant, but also worse death. There are two simple solutions to modify the nitrogen level. One is the fertilizing onions in the garden using commercial products, while the other is adding organic matter. The application of nitrogen is not only limited to when the amount is not enough. It is also applicable all throughout the growing process. After a few weeks of its initial planting, nitrogen fertilizers should be added. It is recommended to use a cup of ammonium nitrate or ammonium sulfate, both nitrogen based fertilizers, for a 20-foot row of onions. The next application is after 2 to 3 weeks and that must be regulated. Make sure to water after fertilizing onions in the garden. Phosphorus is one element that completes the NPK fertilizer. Per 100 square feet, 2.2 ounces of phosphorus is needed when fertilizing onions in the garden. One other important nutrient is potassium. To improve the soil with this, it needs at least 4.8 ounces. If the soil lacks phosphorus, a 0-20-0 fertilizer is needed. If there is deficiency in both phosphorus and potassium, 10-20-20 fertilizer should be used. If only potassium, you may use a potassium sulfate. As already mentioned, amending the nutrients required can be done through the help of decaying organic matter. This is a much cheaper option than buying a pack of fertilizers. You can use this if only a small amount is needed. Among the best organic fertilizers you can use are decaying weeds, leaves, fresh or compost manure, lawn clippings, and surplus vegetables. Fertilizing onions in the garden comes in between the growing process. Initially, you have to plant the seeds or seedlings (bulb) first before applying any fertilizers. Dig a hole 2 to 3 inches deeper than the depth of the seeds or seedlings and make that as the room of fertilizers. The best time to plant onions begin from mid to late October with USDA Zones 8 and 9. If properly maintained, the harvest can be ready in 2 months. It is a basic part to include fertilizing onions in the garden as part of your routine if you want to produce a great volume of this vegetable. Keep in mind that fertilizers are additional and required tool to grow plants regardless of the type and variety.